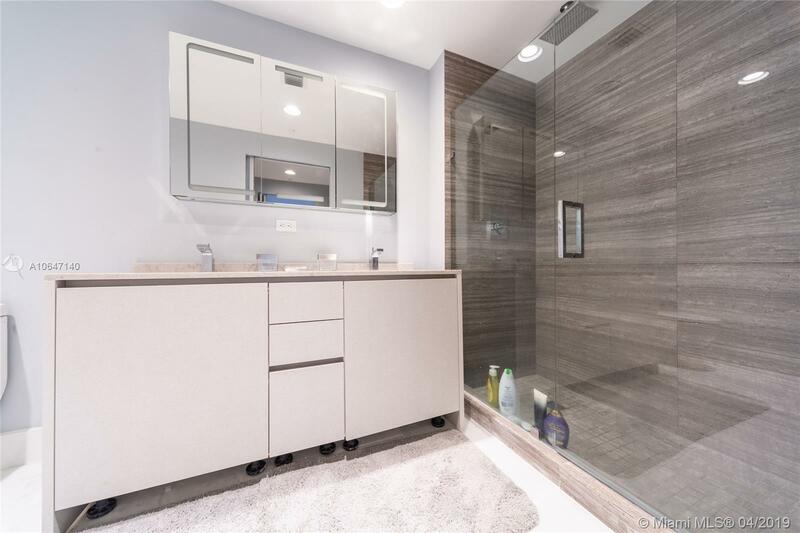 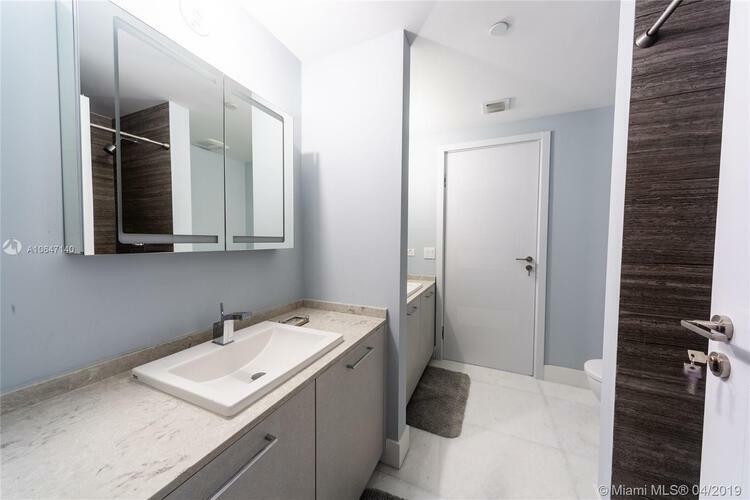 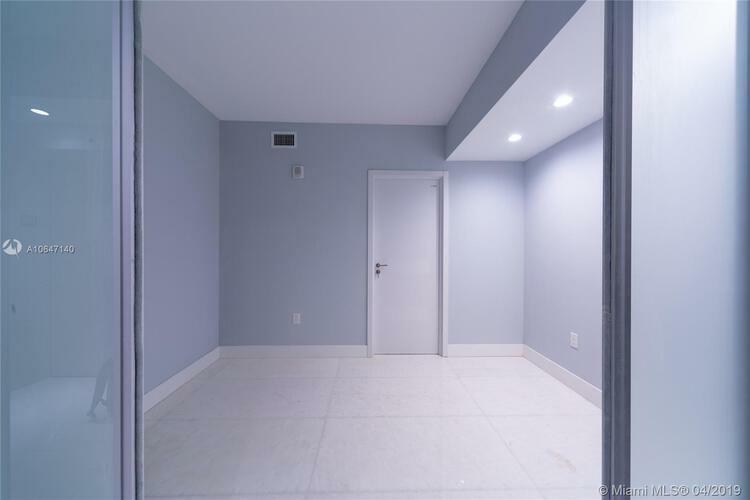 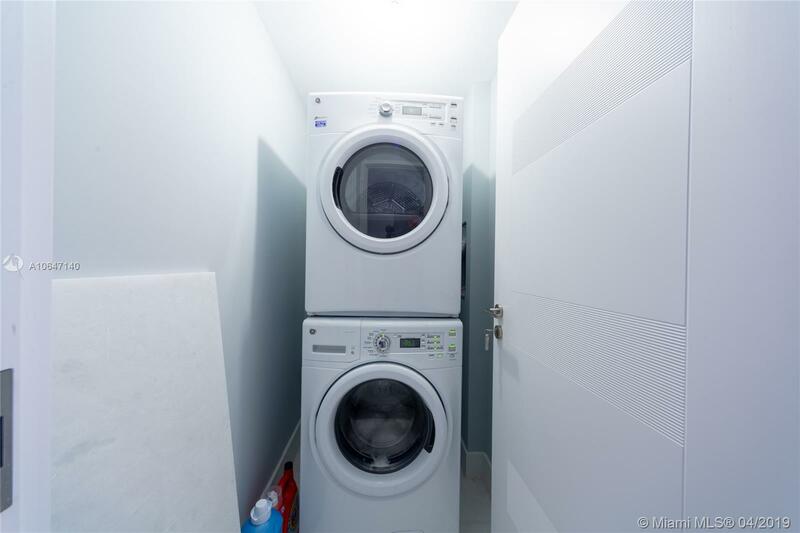 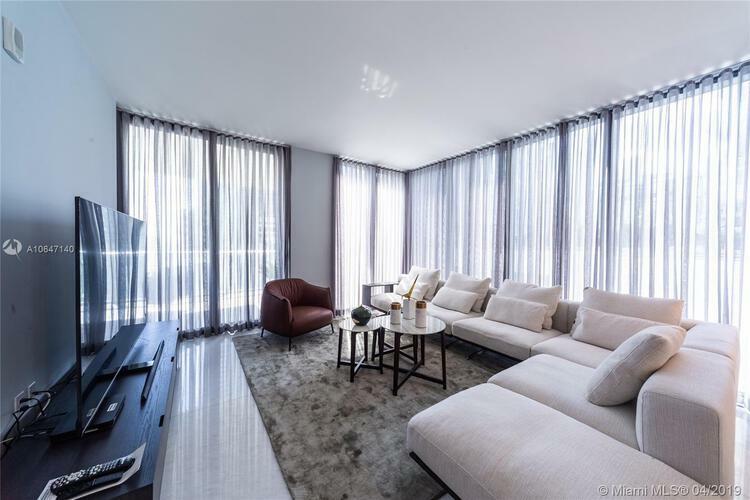 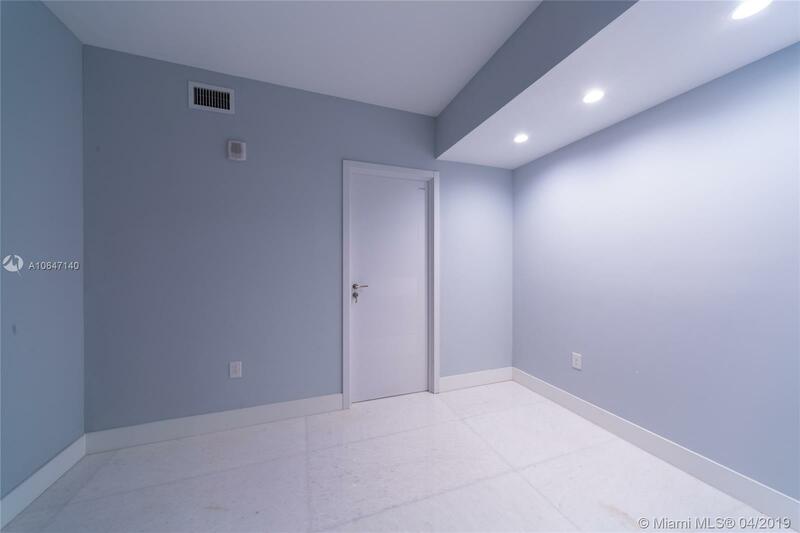 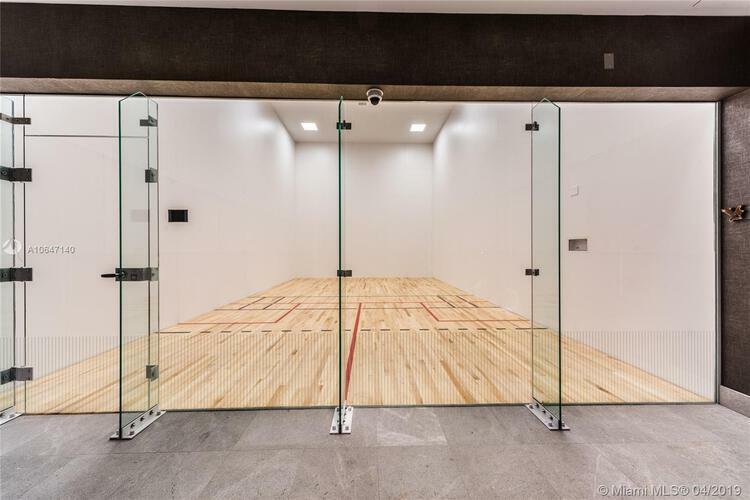 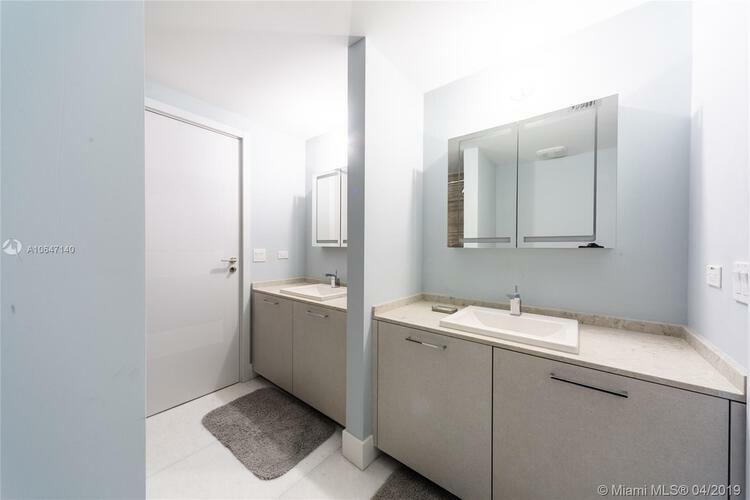 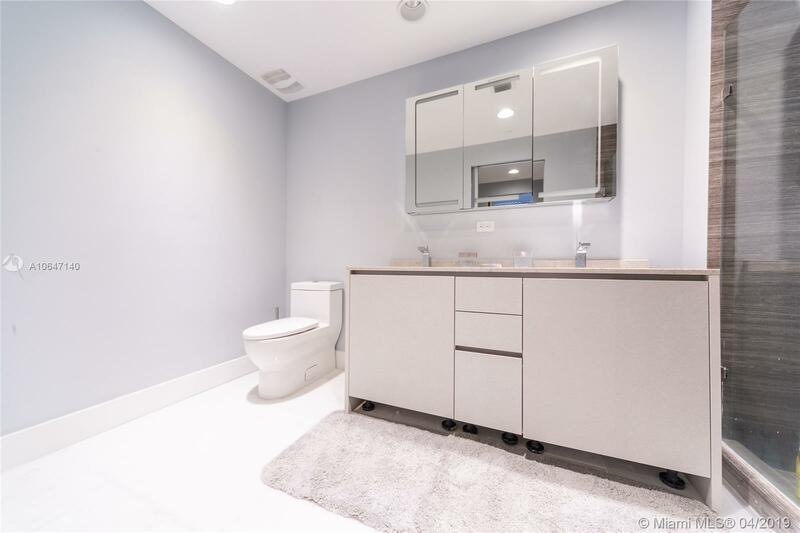 Amazing brand new condo w/ lots of upgrades. 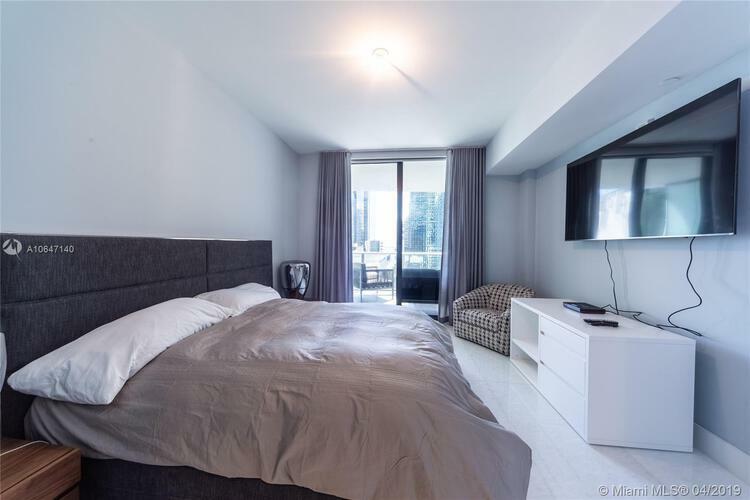 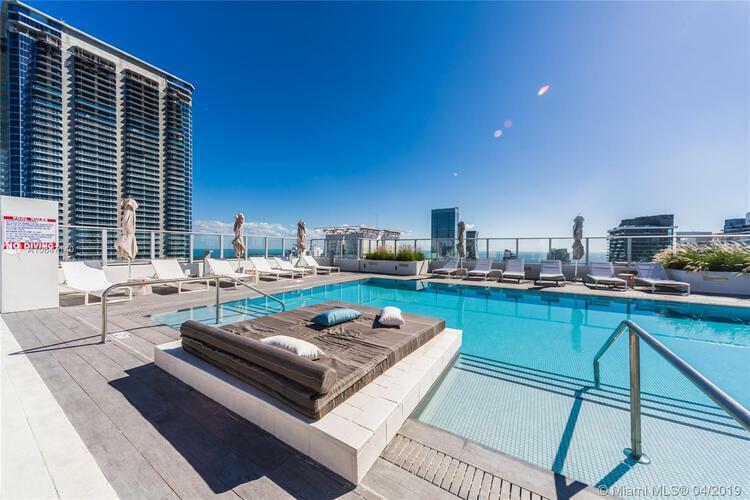 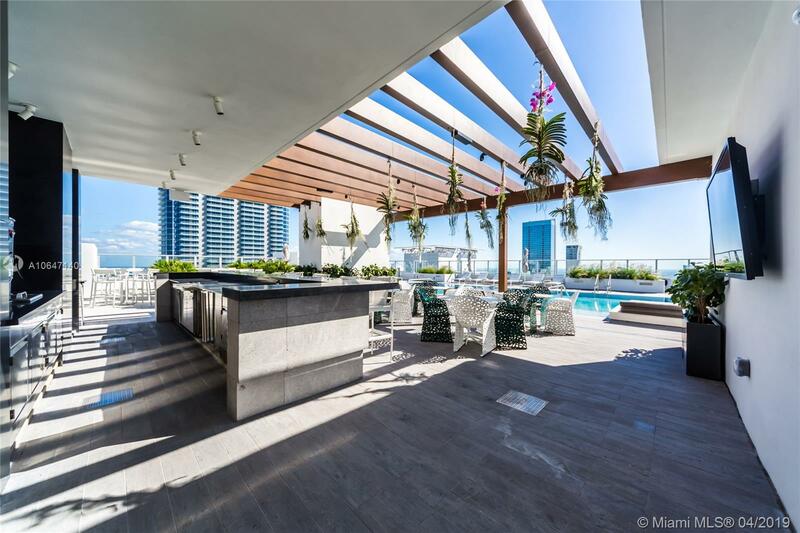 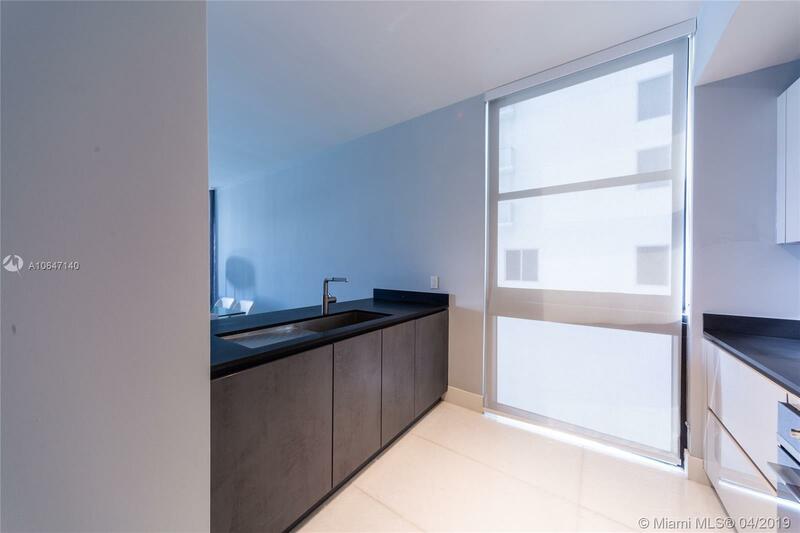 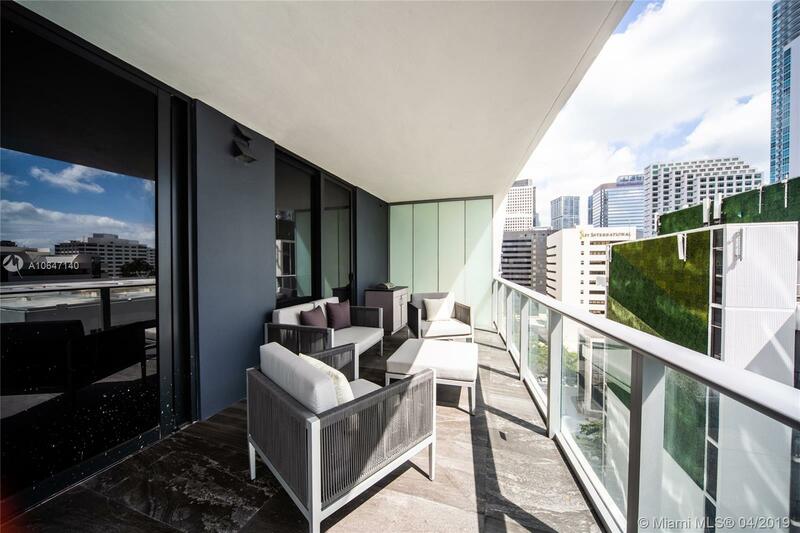 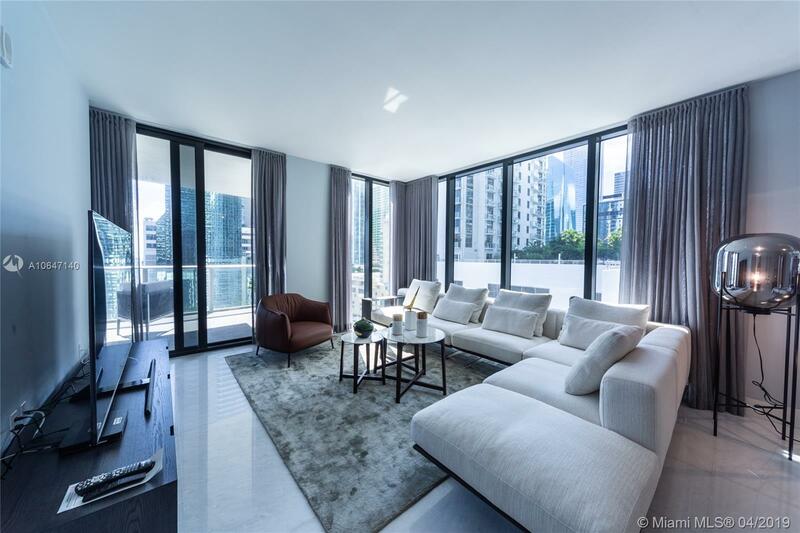 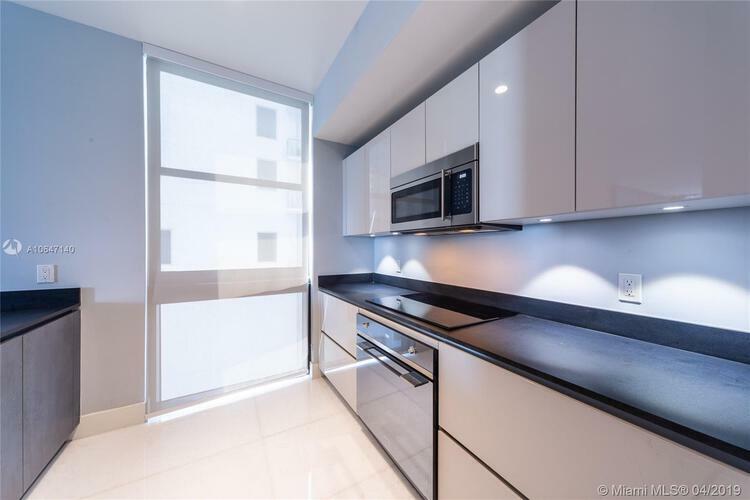 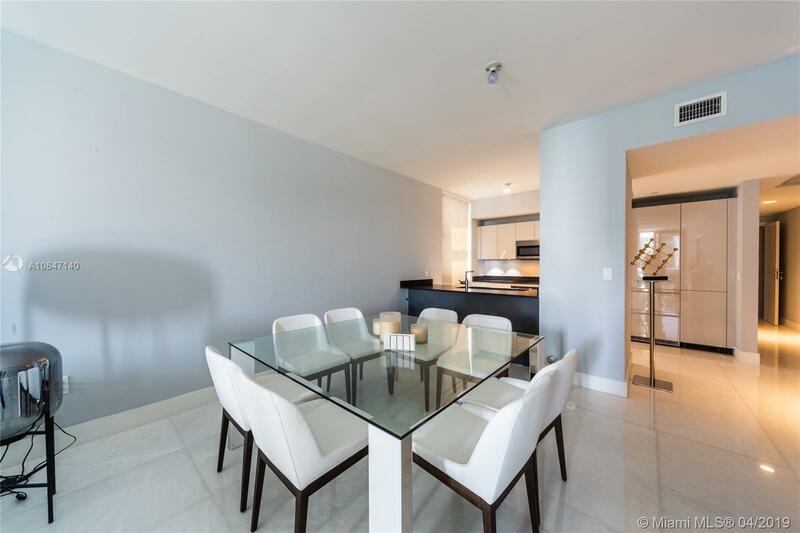 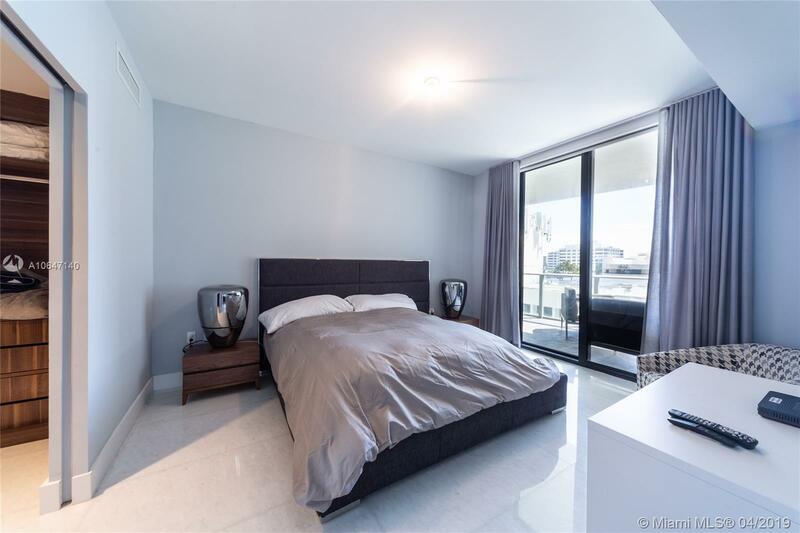 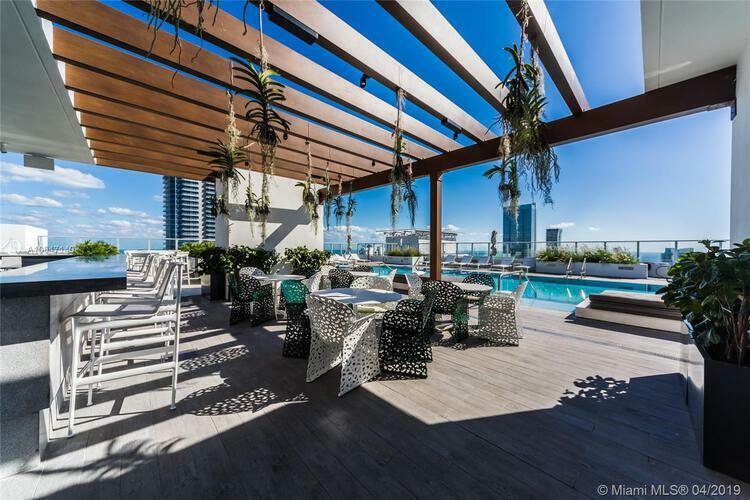 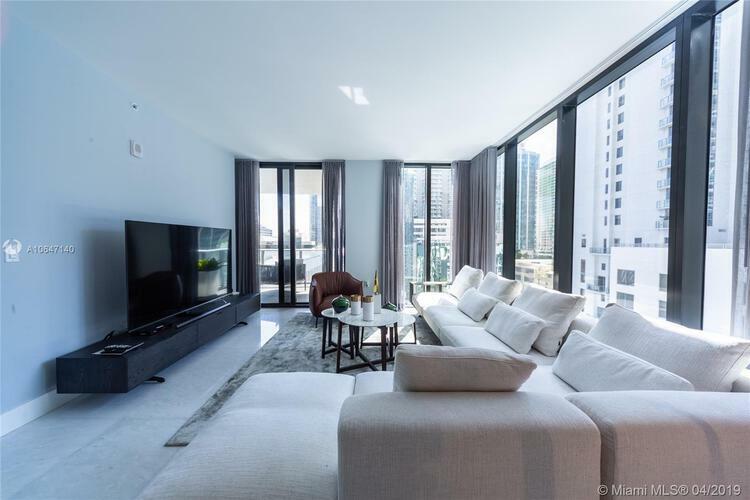 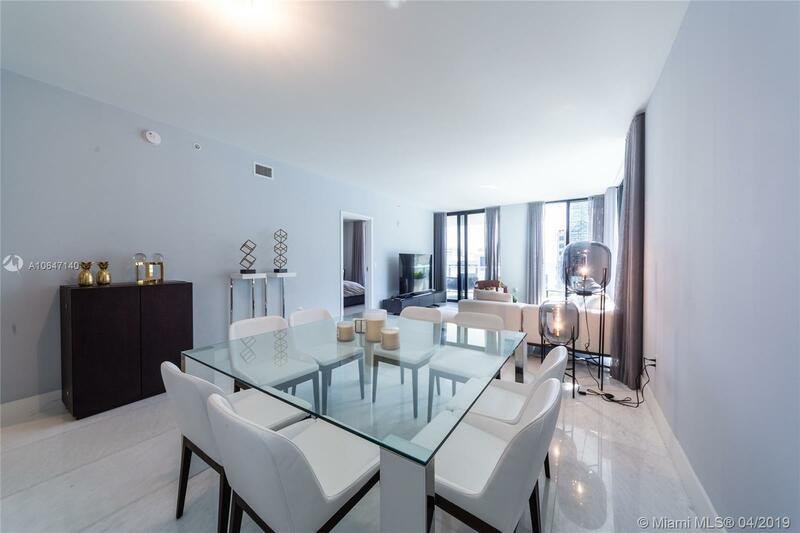 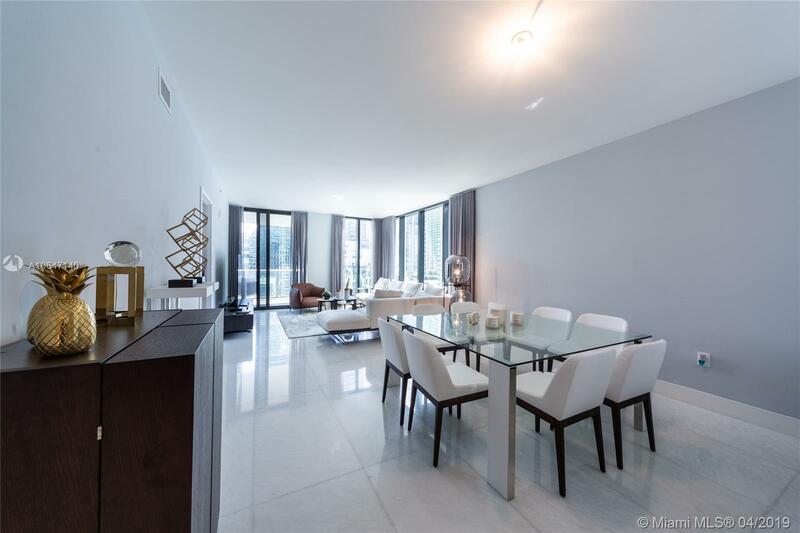 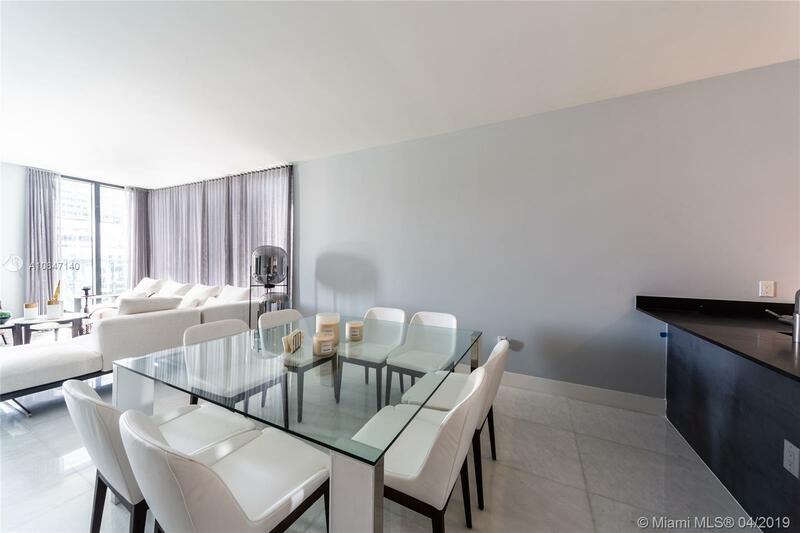 Corner unit overlooking the bay at 1010 Brickell Condo. 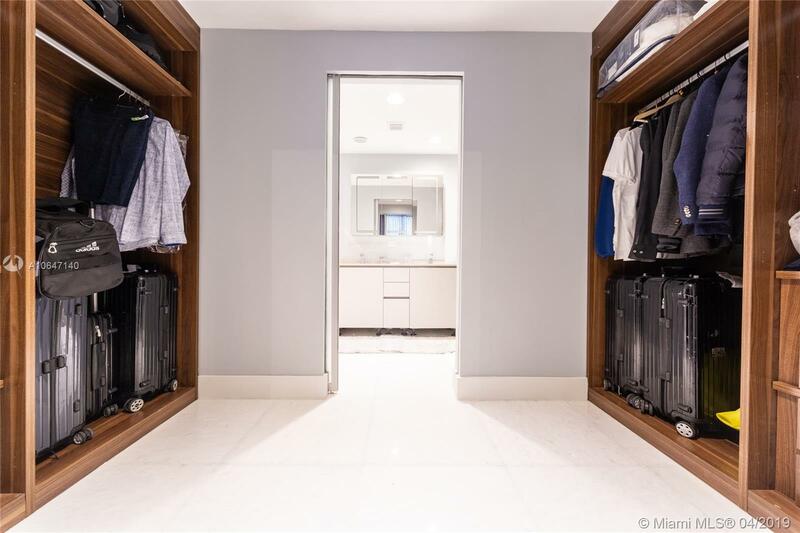 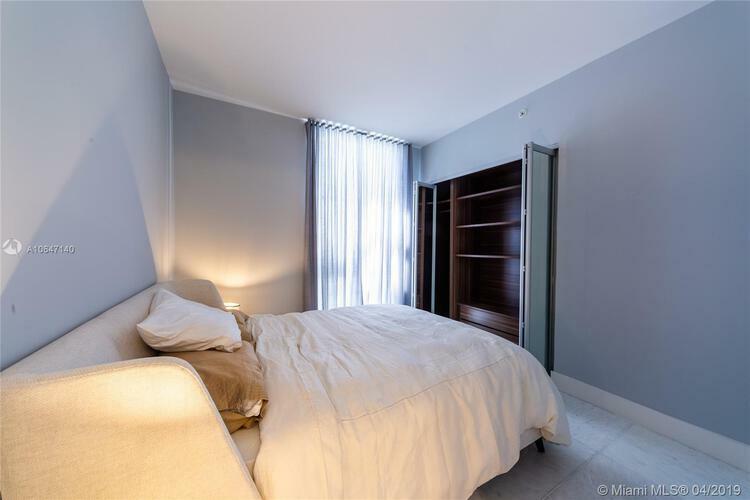 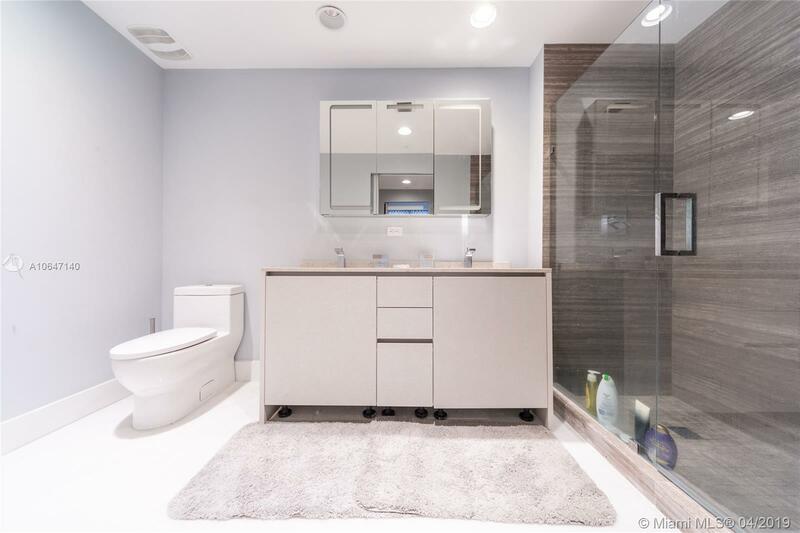 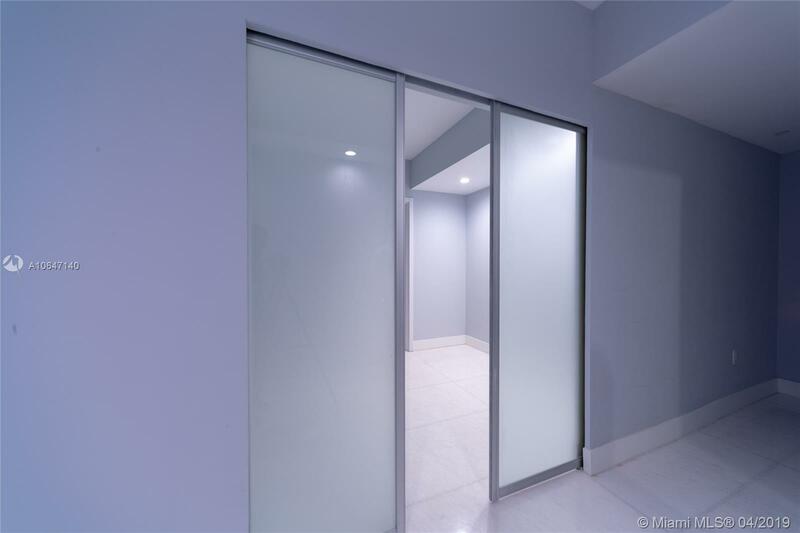 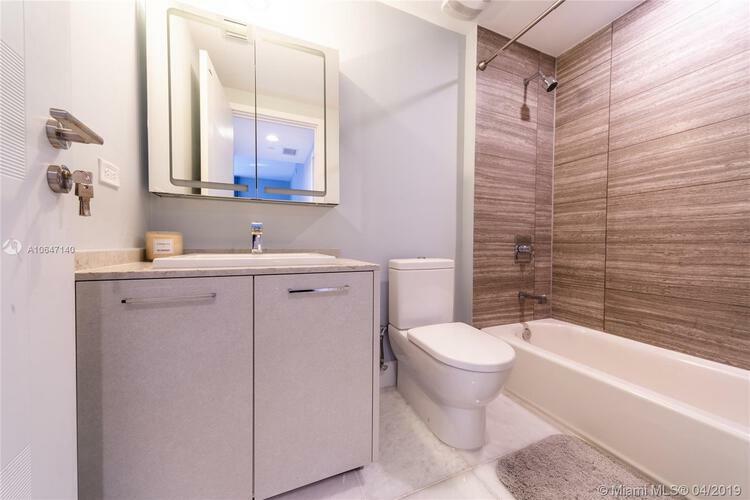 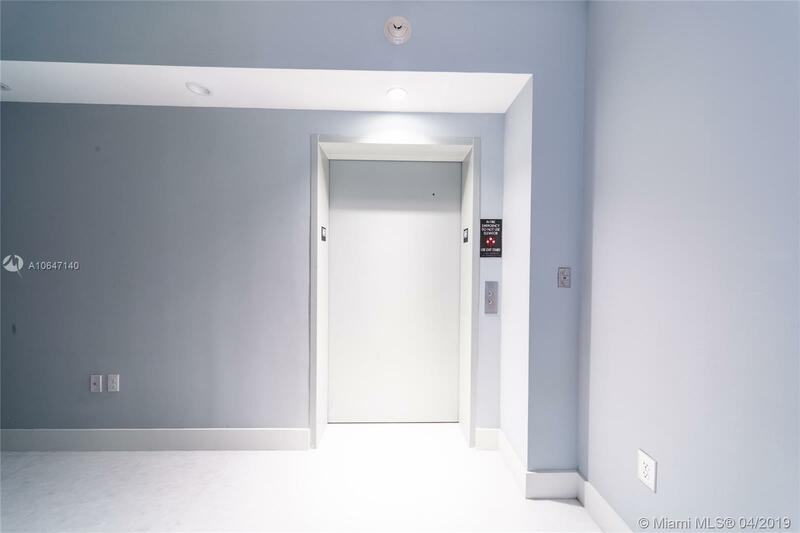 Private elevator with 3 beds, 3 baths, + Enclosed Den. 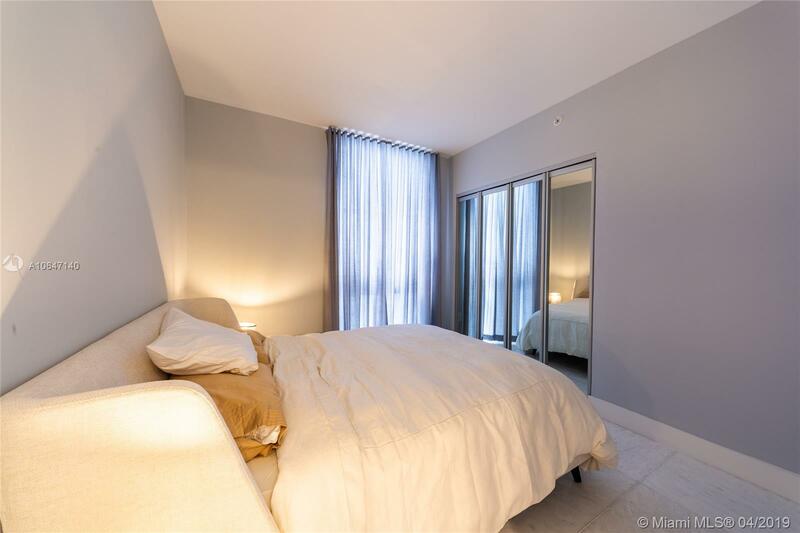 9-foot ceiling heights, balcony with barbecue/ summer kitchen. 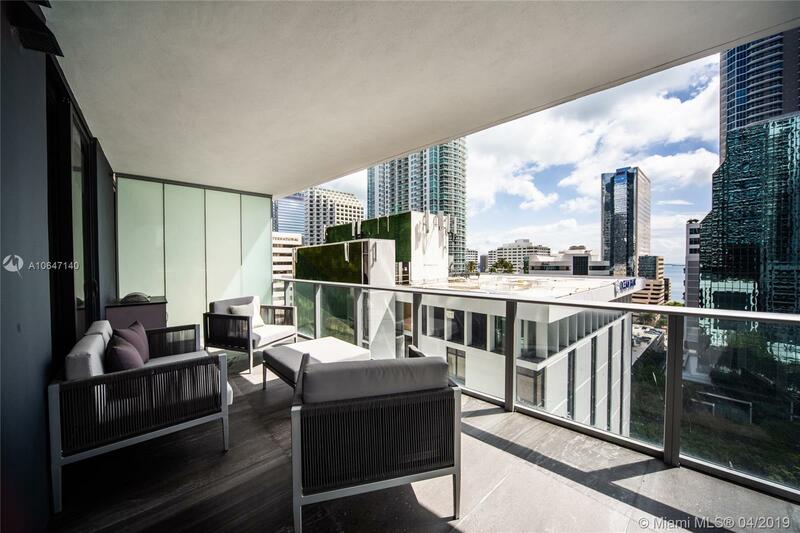 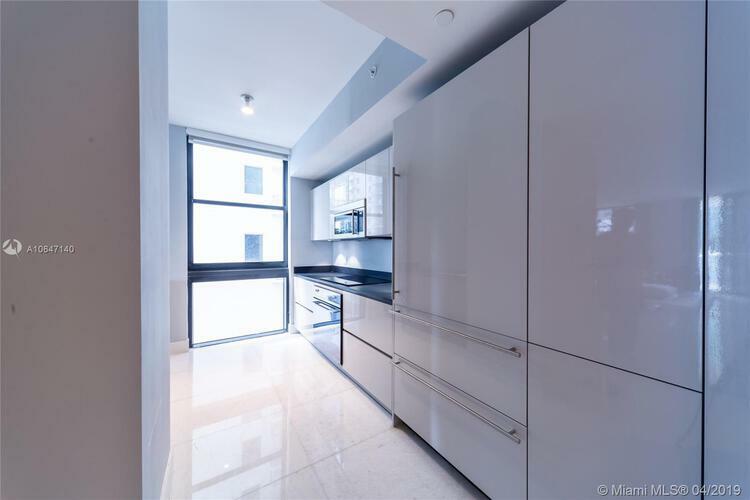 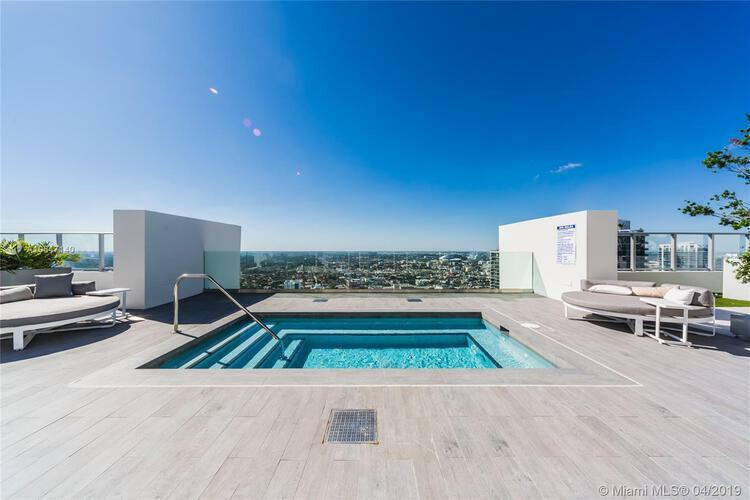 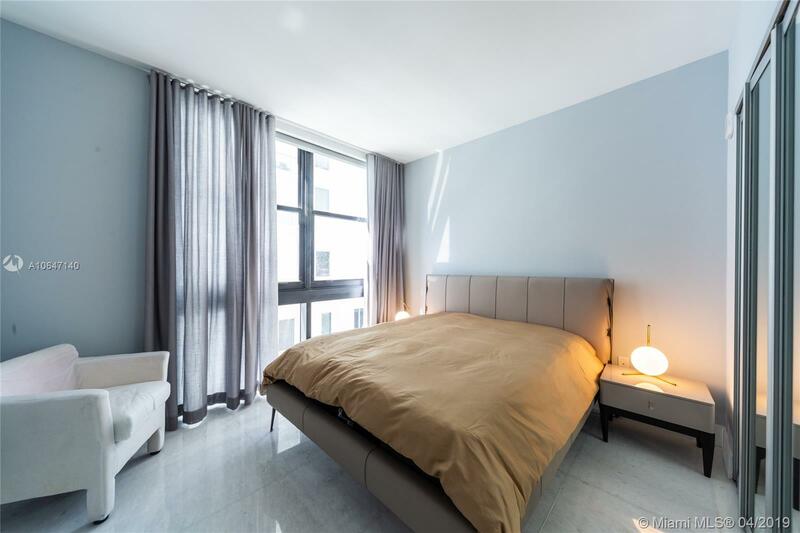 Marble floors Throughout the unit including balcony, new custom made closets, Top of the line Smeg appliances! 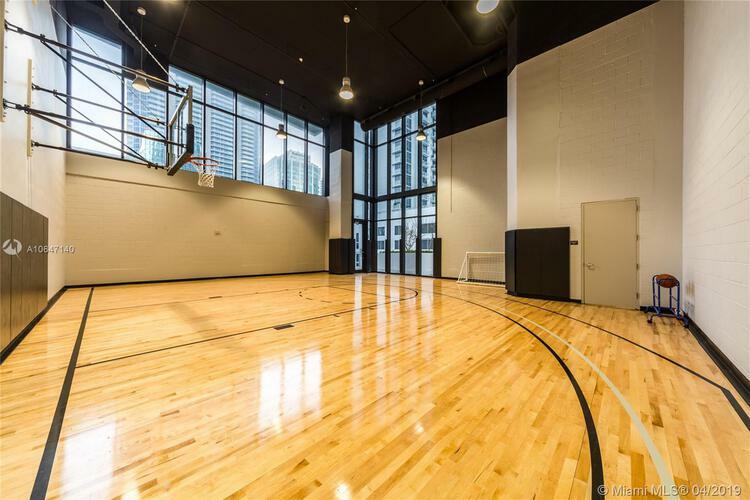 Great building with fantastic amenities for families; outdoor movie theatre, restaurant & swimming pool at 50th floor roof top; spa with jacuzzi, message & treatments rooms, sauna & steam room; basketball, mini soccer & racquetball courts, kids indoor playground, indoor heated swimming pool, fitness center, party room, arcade room with bowling virtual golf, and more! 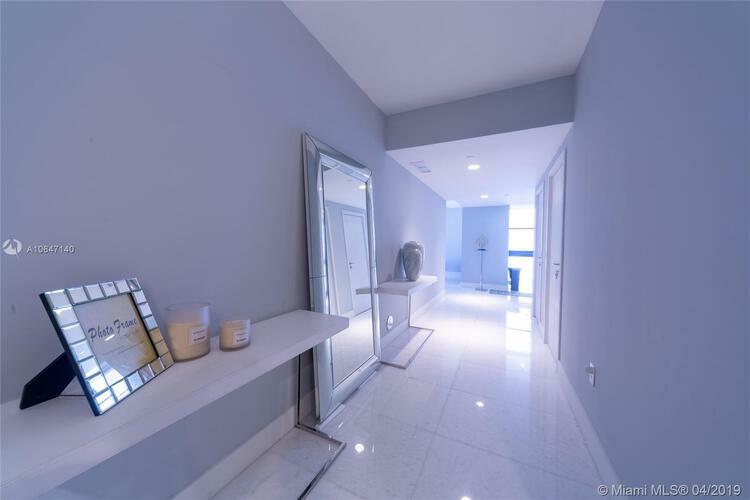 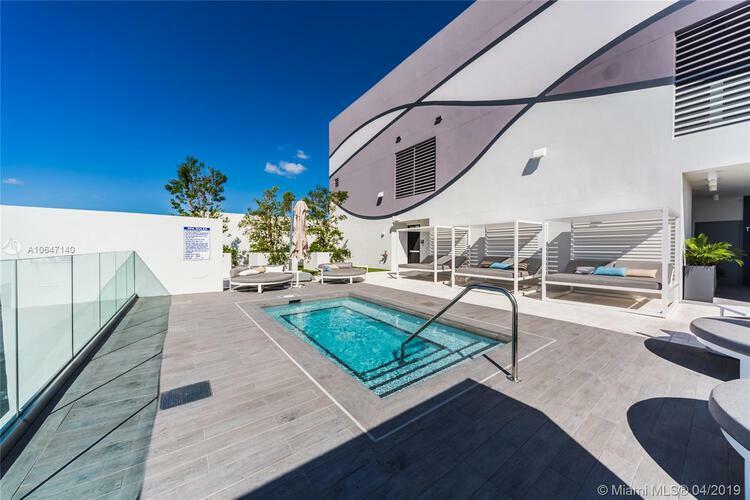 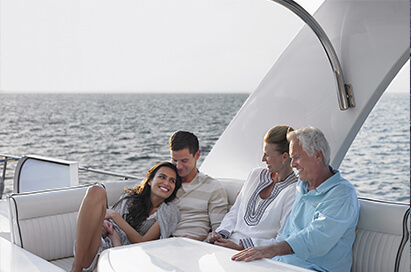 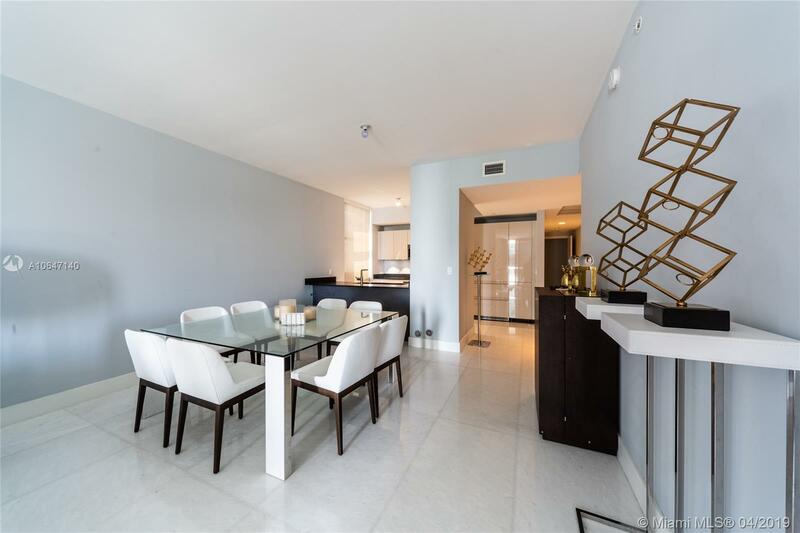 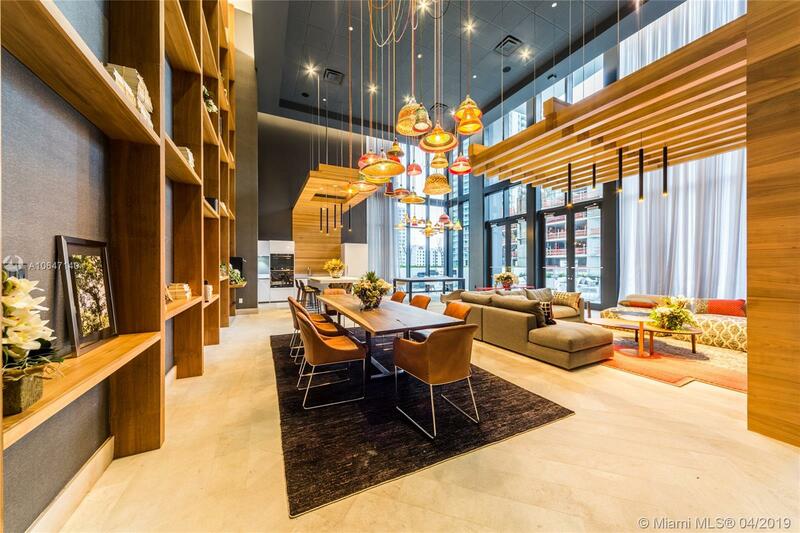 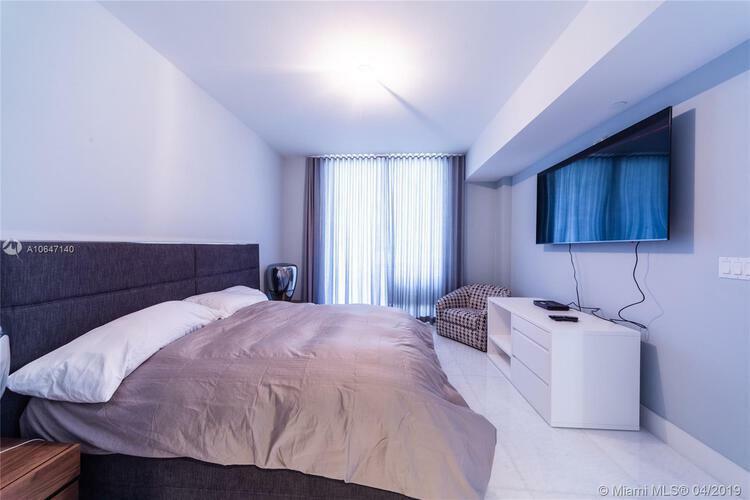 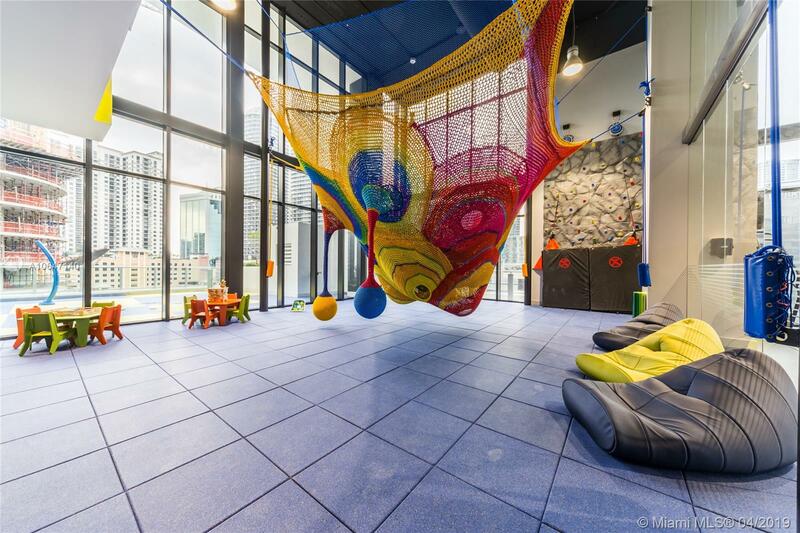 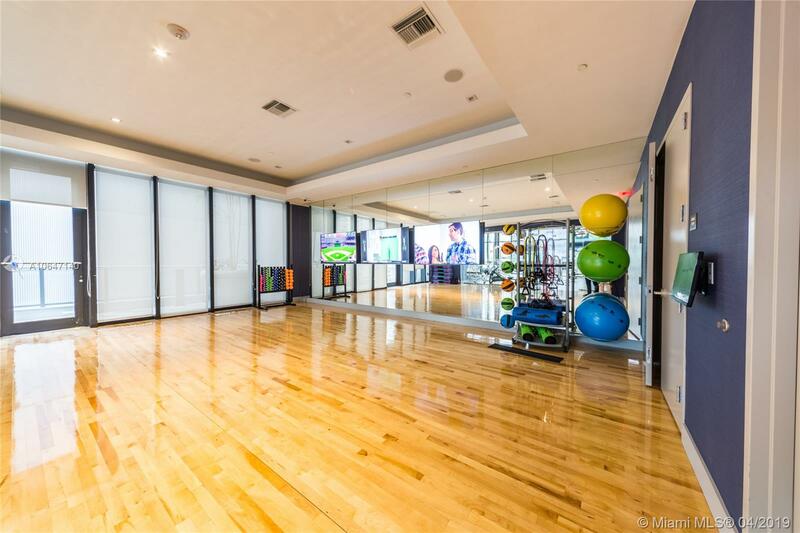 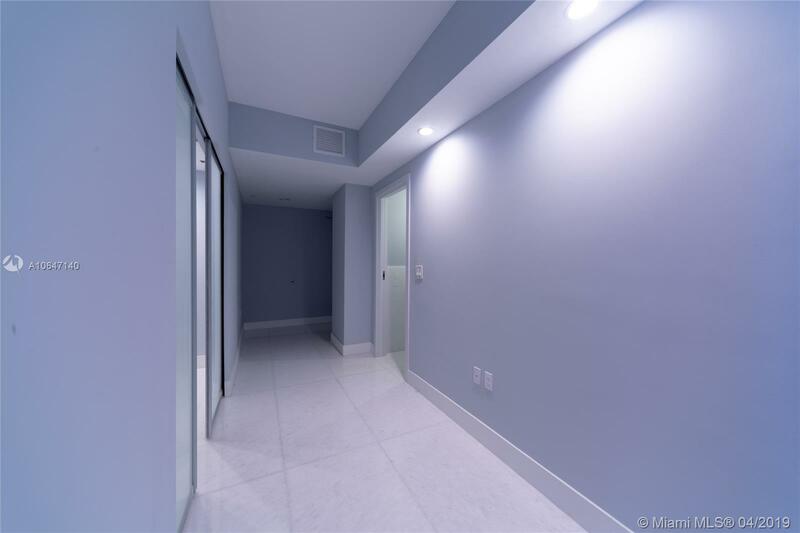 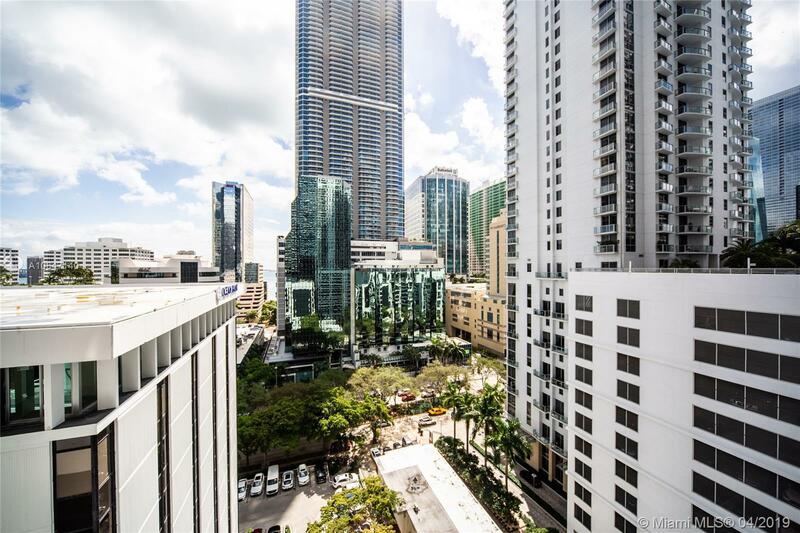 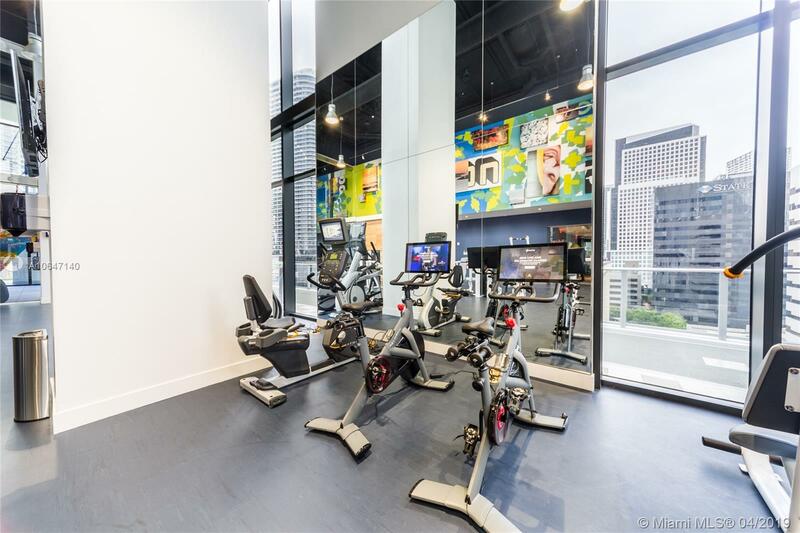 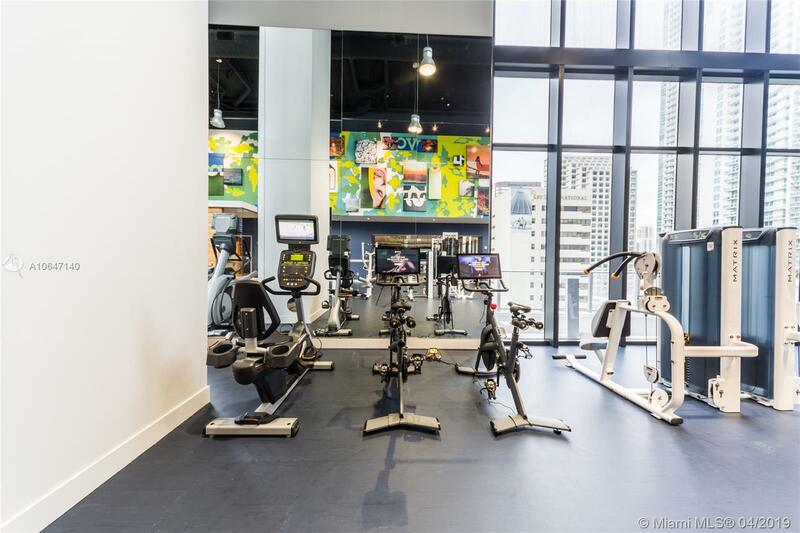 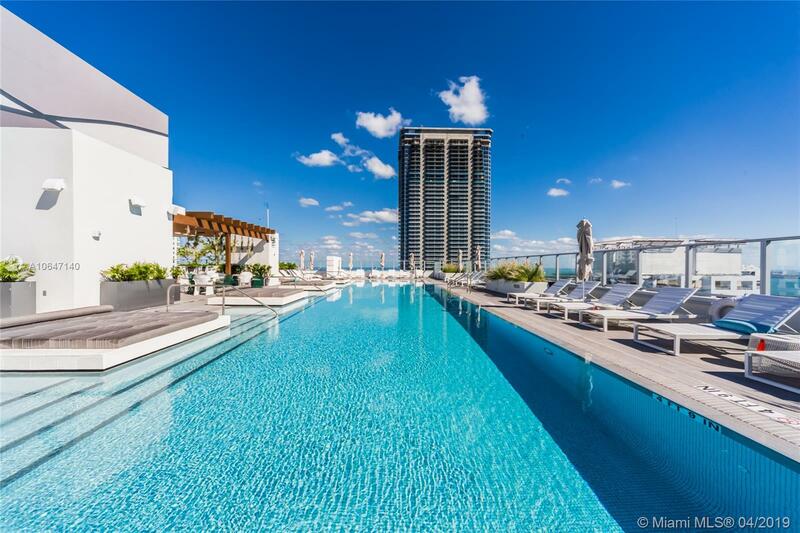 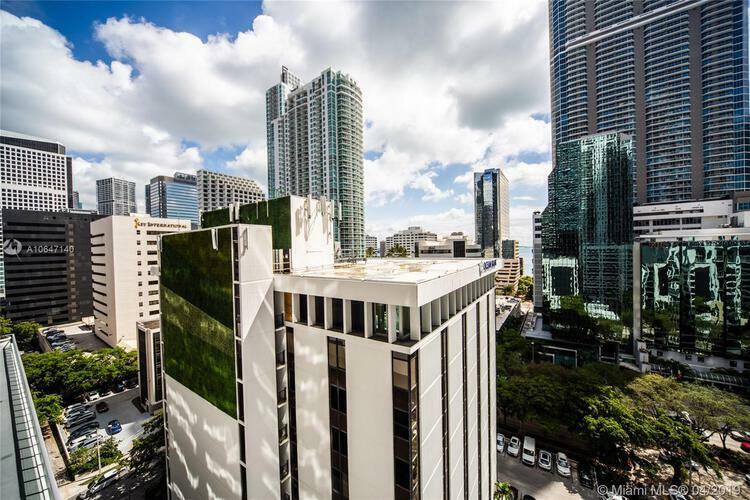 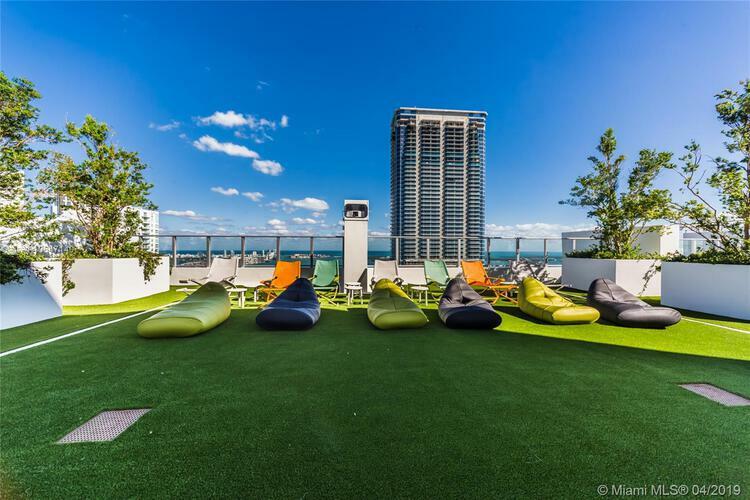 In the heart of Brickell walking distance to BCC & Marry Brickell, next to Metro Mover Station.